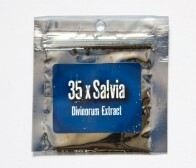 This pre-rolled salvia joint contains 6x Salvia divinorum extract and comes in a handy little plastic tube! 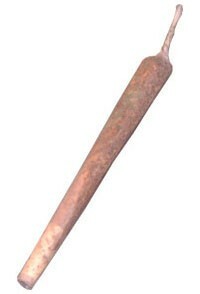 The prerolled nature of this product should be considered an incense stick and not an invitation to consume it. Hey guys great delivery time. I'm giving it 5 stars cause of communication an it was exactly what i expected it to be. Very impressed. 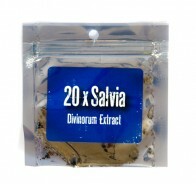 Am just about to buy and try 20x.